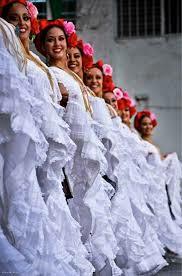 The Mexican pavilion invites you to visit our cultural market and enjoy our exiting cultural Display. Taste our delicious Mexican food, have a drink and get ready for an amazing show! 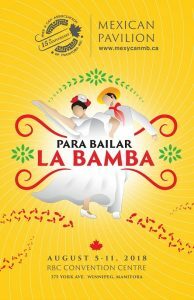 “Para Bailar la Bamba” is the name of the Mexican Pavilion in 2018. Folkorama is here and the Mexican community is ready to share with you the best of the best in entertainment, Mexican cuisine, cultural experience and a great atmosphere. From August 5 to August 11 at RBC Convention Centre, let us transport you to the Gulf of Mexico and take you for a tour to the beautiful states of Veracruz, Campeche and Tabasco. 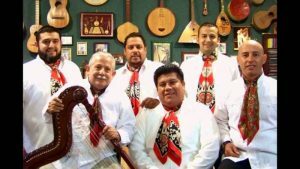 This year the entertainment is brought to you by the International Ballet Folklorico de la Universidad Veracruzana, presenting two different programs that will keep you coming back to the Mexican pavilion. 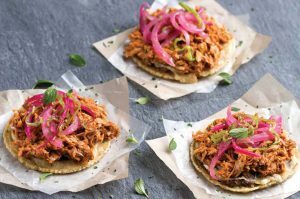 On top of our beloved pico de gallo, churros and Mexican drinks, this year, the delicious cochinita pibil (Pork), pescado a la Veracruzana (fish) and traditional Picadillo (Beef) will delight you with authentic Mexican flavors. From Pirates of Campeche to Empress Carlota and star Ritchie Valens, a fantastic exhibition of memorabilia, images, artcraft and lots of history awaits you in the cultural display prepared by artist Ingo Lamerz. You will love our market square too! Visit our cultural display and be transported to the Golf of Mexico. 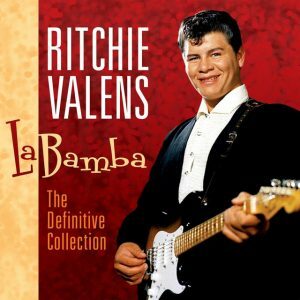 Discover the Olmec culture and learn more about Ritchie Valens and La Bamba. 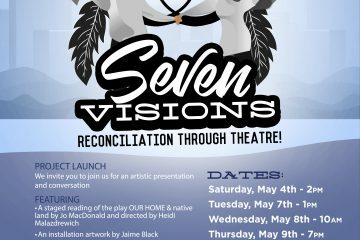 A spectacular lighthouse projection show, never before seen items and fantastic memorabilia are on display, at the Mexican pavilion. As always, the night is fun at the Mexican pavilion. Put on your dancing shoes and get ready to enjoy our three late parties hosted by DJ Leo Salsero and DJ Chilango. There is nothing like the Mexican pavilion. The Mex y Can Association of Manitoba Inc. celebrates its 15th Anniversary by sharing this magnificent event. Lots of fun and new friends are waiting for you at the para Bailar la Bamba Pavilion. Are you looking for a souvenir for you or someone special? 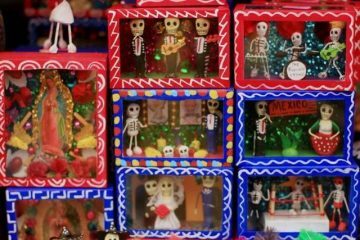 Our Mexican Cultural Market offers a unique shopping experience, you do not want to miss. We invite you to visit our friendly vendors to discover and take home a unique souvenir for a lasting impression. The Mexican Pavilion extends a warm thank you to our sponsors and volunteers. This year, the Mexican pavilion is preparing to make a representation of life in the Gulf of Mexico. This promises to be an unforgettable experience. If you know the area, you know you cannot miss it; If Veracruz is unknown to you, get ready to fall in love and enjoy its magic. 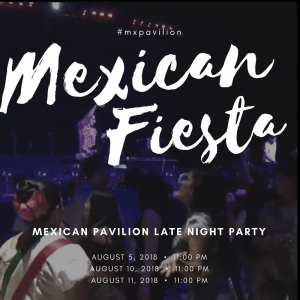 Whatever your level of English or Spanish, volunteer work in events such as the Mexican pavilion in Folklorama, guarantee an extraordinary experience that offers a lot of learning, fun and the opportunity to interact with very interesting people. Come to the Mexican pavilion and get familiar with our venue. 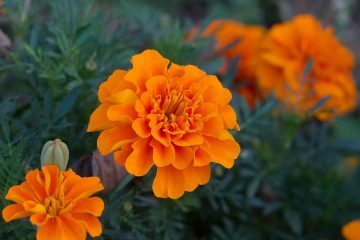 There is much you gotta see!